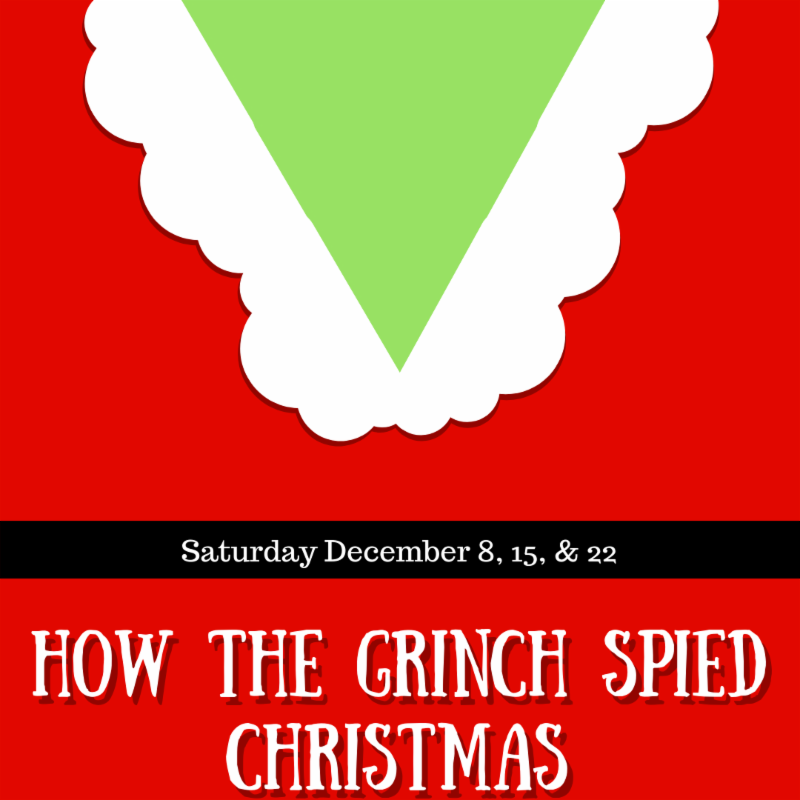 Learn how to be a spy by examining the spy of all Christmas spies, the Grinch! Bring your family for a fun Grinch-themed scavenger hunt all around the Bunker. Put your problem solving skills to the test with Grinchy coding activities and crafts.